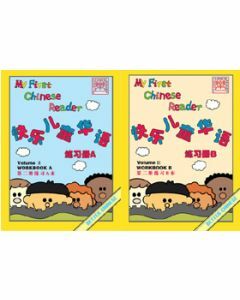 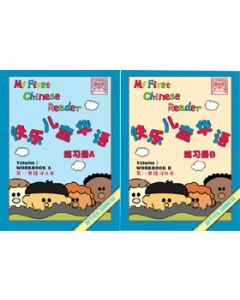 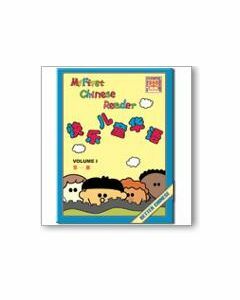 My First Chinese Reader series is for the beginning young student (age 7-11) with no prior exposure to Chinese. Based on a communicative approach, this student-centric 4-volume, 48 lesson, curriculum builds Chinese language and culture skills in a spiral-up approach. High-quality illustrations, fun and relevant context, and motivational design empower students with knowledge and confidence to explore Chinese language and culture! 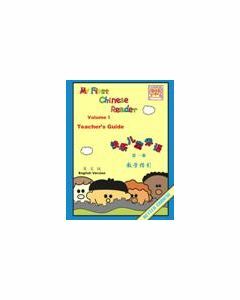 My First Chinese Reader series has been adopted by schools throughout the United States and abroad. 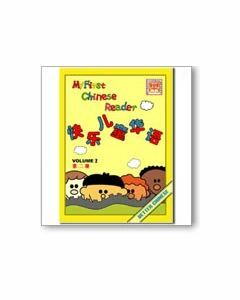 It was also awarded the highest recognition from Hanban as the best CFL (Chinese as a Foreign Language) curriculum for its target group.